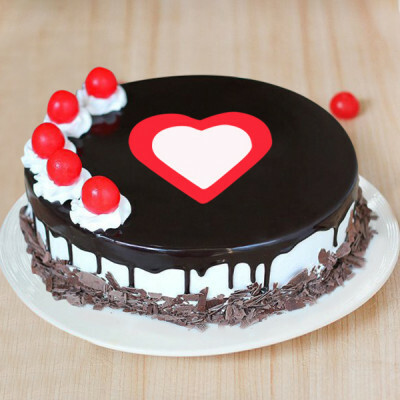 Celebrate the day with your dad by sending him these yummy Father’s Day cakes online with MyFlowerApp. 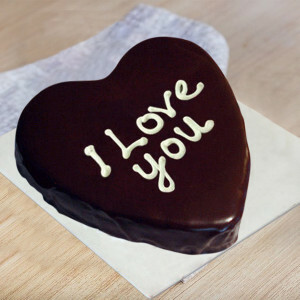 No matter where you are, tell your father how much you love him. 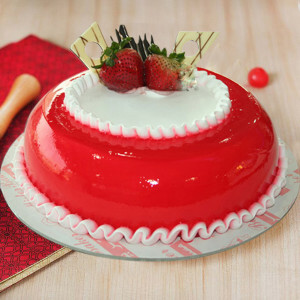 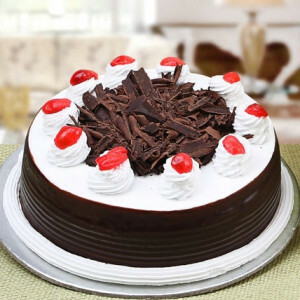 Select from our wide range of chocolate, strawberry, vanilla, butterscotch cakes and have them delivered anywhere in India. Add flowers or personalized gifts to the mix with our Father’s Day combos. This vanilla cake is a wonderful delight as a dessert. 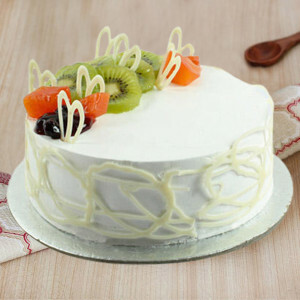 Each layer of the vanilla cake is iced with buttercream and vanilla. 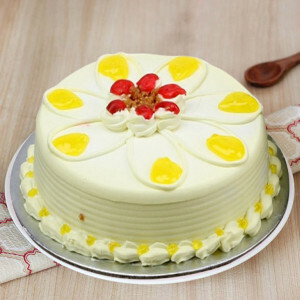 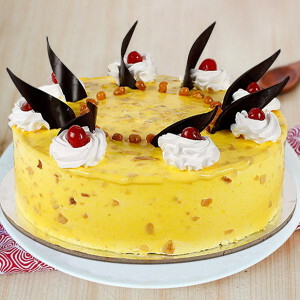 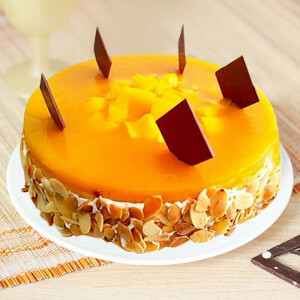 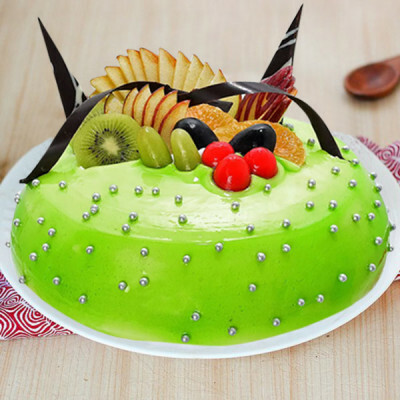 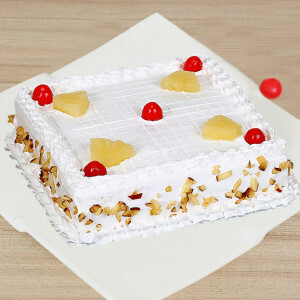 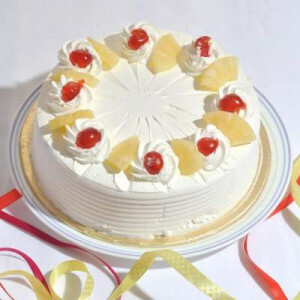 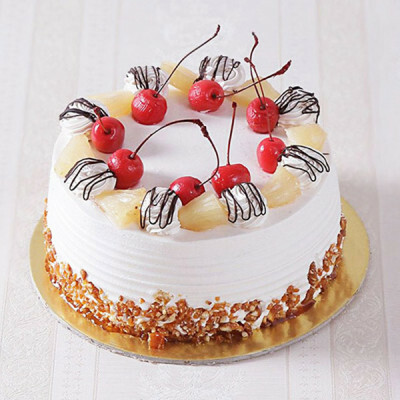 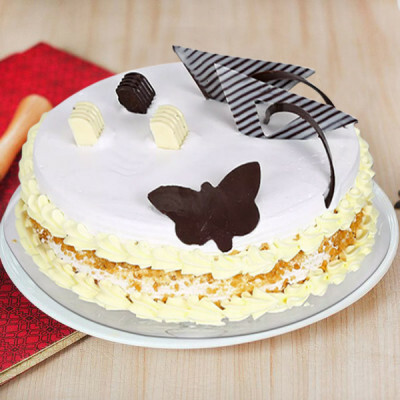 The diverse tunes of this yummy vanilla cake will surely depart you grooving for more. 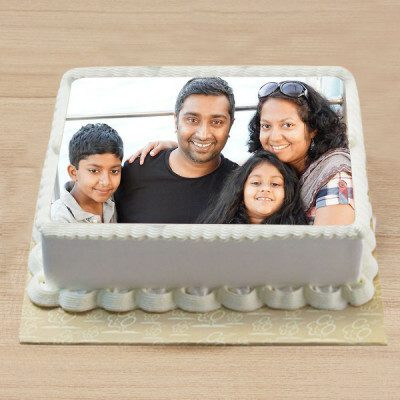 Our dads are our heroes, teachers, best friends, and role models. Daddies do not just love their children every now and then; it is a love without end. 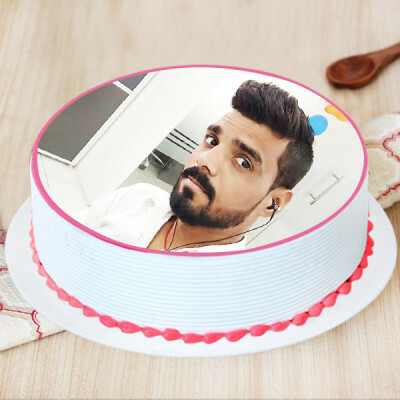 This Father’s Day 2019, express your love for him with MyFlowerApp’s extensive assortment of special Father’s Day Cakes. 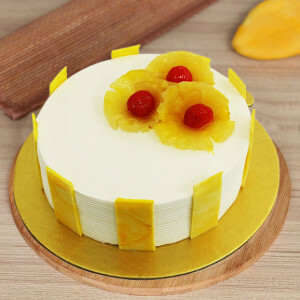 Select his favorite flavor from a plethora of options including pineapple, red velvet, chocolate, butterscotch, strawberry cake, black forest cake, vanilla, etc. 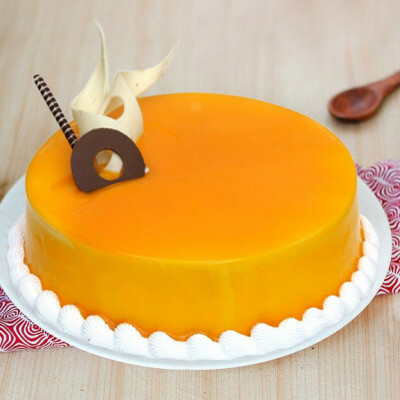 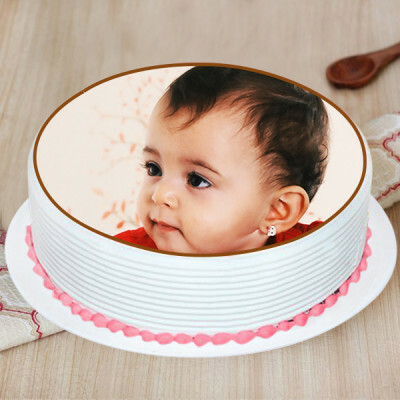 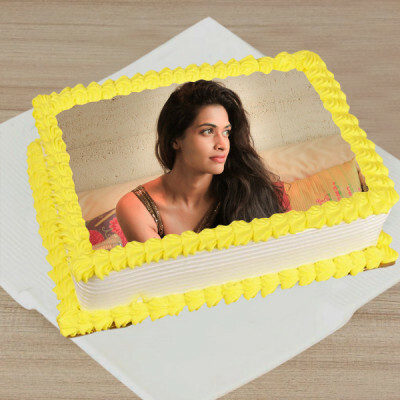 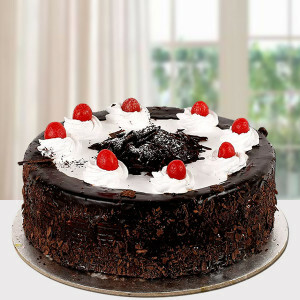 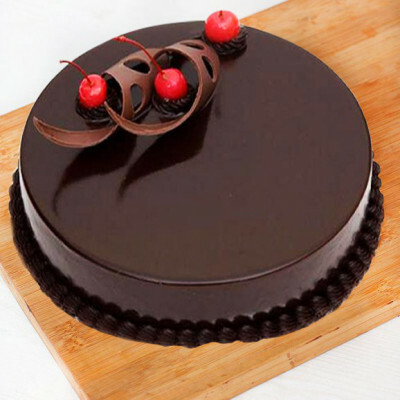 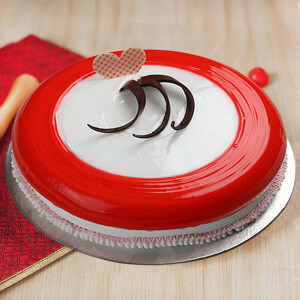 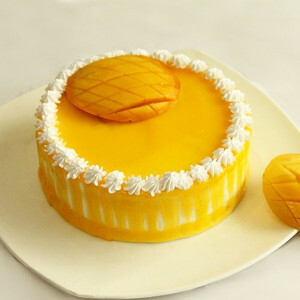 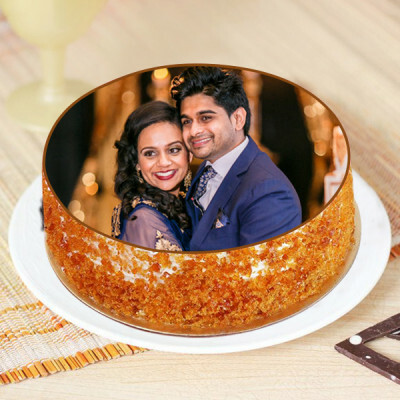 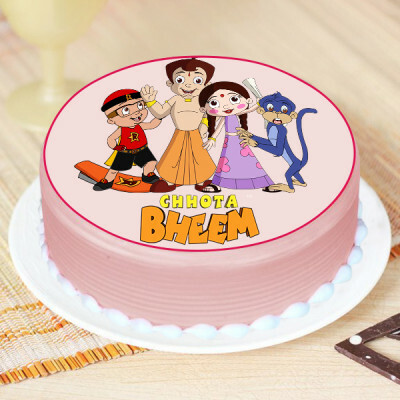 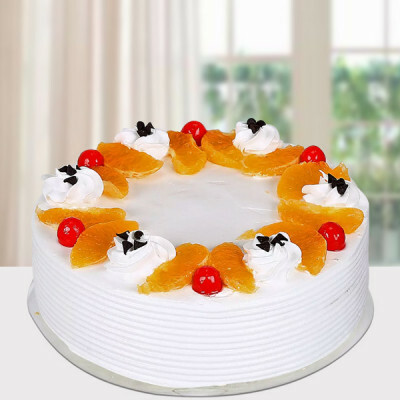 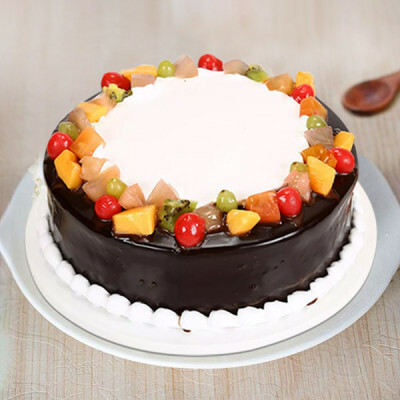 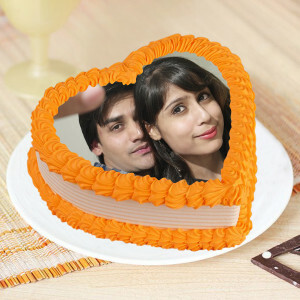 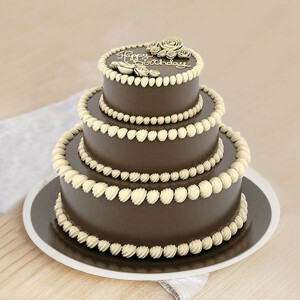 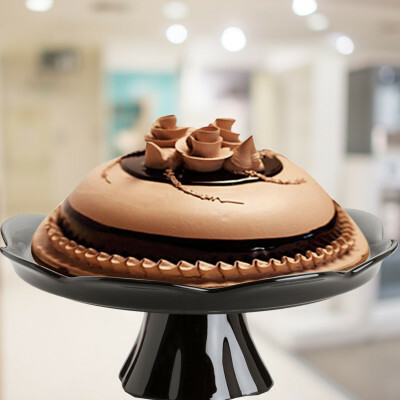 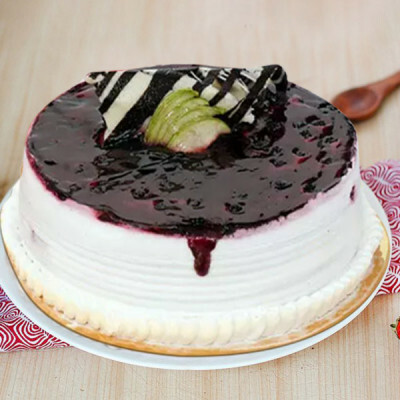 get online cake delivery to him anywhere in India. 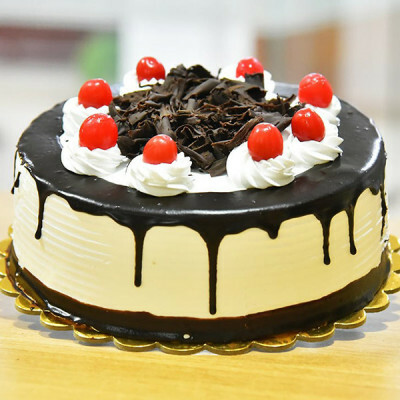 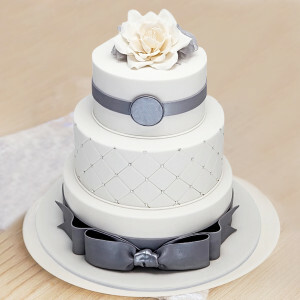 Order delicious cakes in his favorite themes, designs, shapes, and flavors, and send them online anywhere and anytime, you want. Let your dad know that you love him and look up to him by celebrating the day with his favorite cakes delivered home. 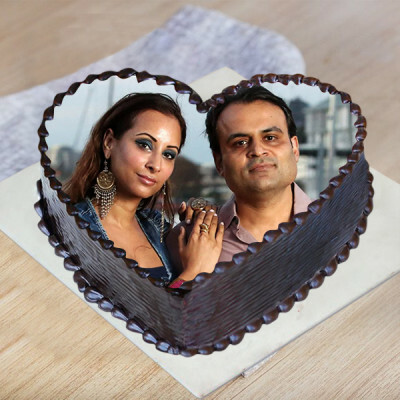 Whether it is your dad, father in law, brother, guardian, mentor, or any other father figure in your life; send your love to them, anywhere in India. 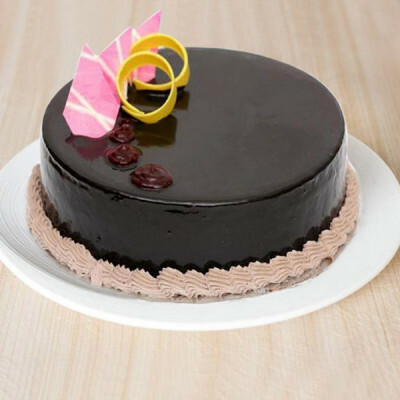 From Chocolaty Fruit Cake to Vanilla Almond Cake, Dutch Truffle Cake, Oreo Cupcakes, Teachers Scotch Whiskey Cake, Half N Half Cake, and numerous others, select the ones he will love and get delivery anywhere and anytime you want. 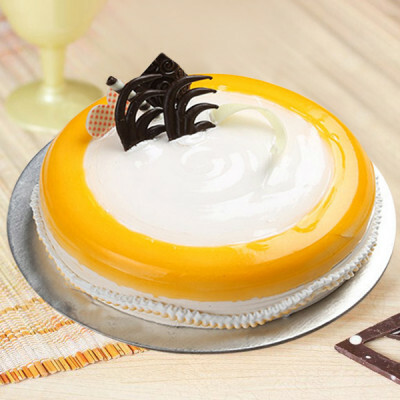 Send such heavenly treats across the country with free shipping, including in major cities like Delhi, Mumbai, Chennai, Bangalore, Hyderabad, Gurgaon, Kolkata, and Pune. 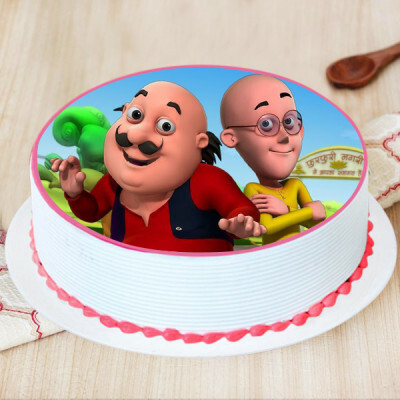 Celebrate the occasion of 16 June 2019, by celebrating the man your father is, and the person he inspires you to become. Order delectable Father’s day Cakes online for your dad, and thank him for his strength, care, affection, and protection, that he has provided you life-long. 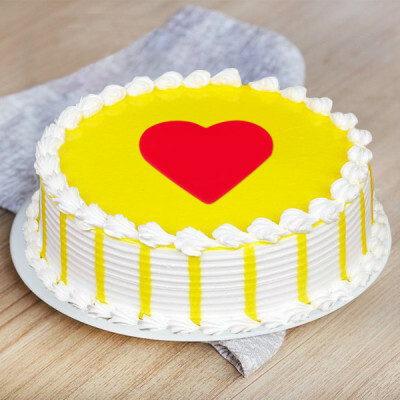 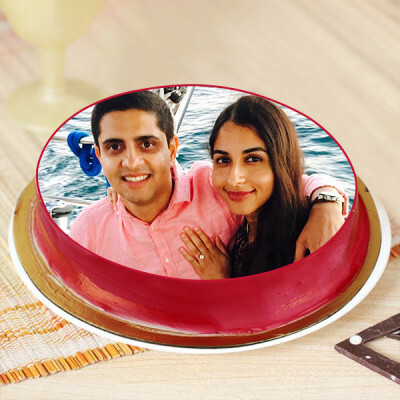 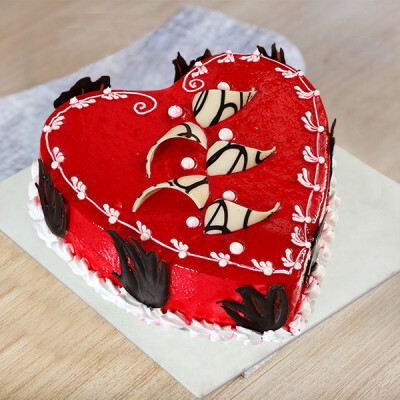 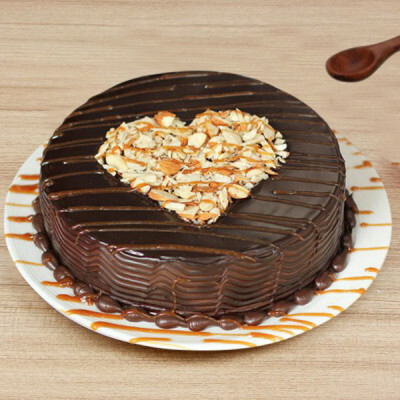 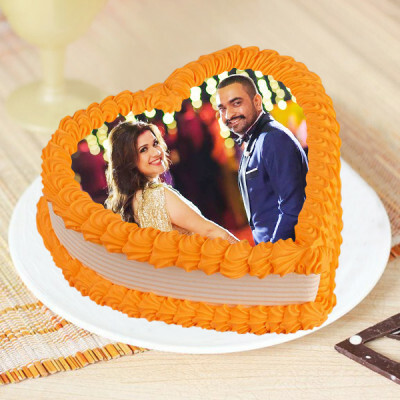 Peruse through MyFlowerApp’s expansive assortment of Heart-Shaped Cakes, Photo Cakes, Eggless Cakes, Sugar-Free Cakes, Cup Cakes, Designer Cakes, Tier Cakes, Theme Cakes, and more, and surprise him with this saccharine gesture that he will love. Get online delivery of his favorite cakes and include one of our amazing Father’s Day Gifts along with the delicacy. 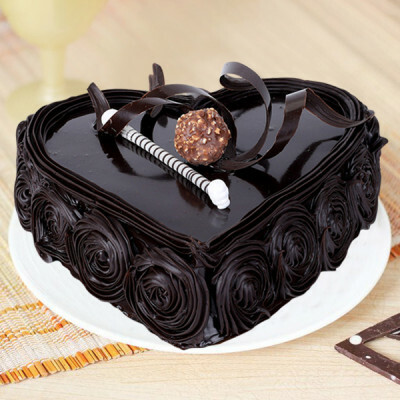 Show your appreciation for him this year, by sending Father's Day Special Cakes and gift hampers for him online, featuring chocolates, perfumes, flowers, personalized gifts, and more. 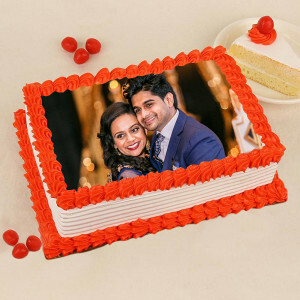 Send his favorite Red Velvet Cake with a box of Ferrero Rocher or any of his favorites from our numerous assorted chocolates, or order his favorite perfume along with a chocolate cake, leather accessories, maybe a personalized apron if he enjoys cooking, Truffle Cake with Red Roses Bouquet, and so on. 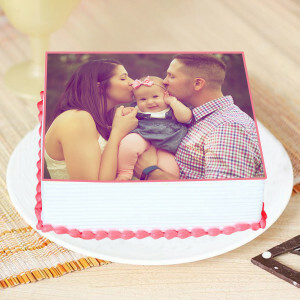 Get him something fun and unique with our numerous personalized mugs and cushions for dad or get him green plants he would love tending to, like Potted Peace Lily Plant or the Jade Terrarium. 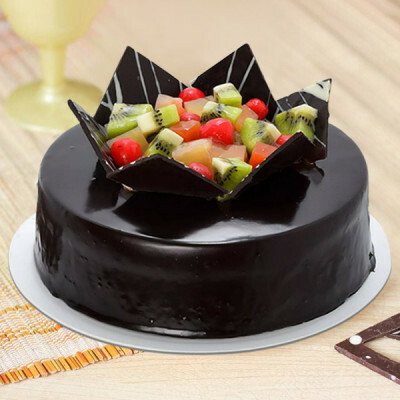 Get online delivery of delicious Father’s Day Cakes anywhere and anytime you want, with MyFlowerApp’s trusted delivery services. 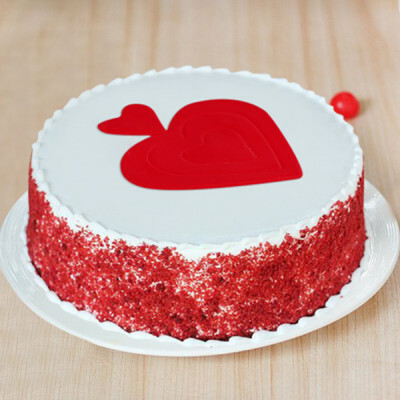 We will ascertain that your affection reaches your dad on time. 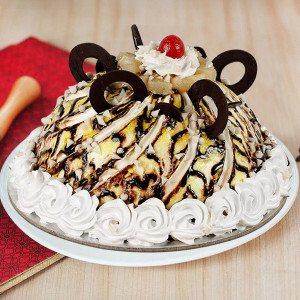 If the day had slipped your mind, you can still wish your dad a Happy Father’s Day. 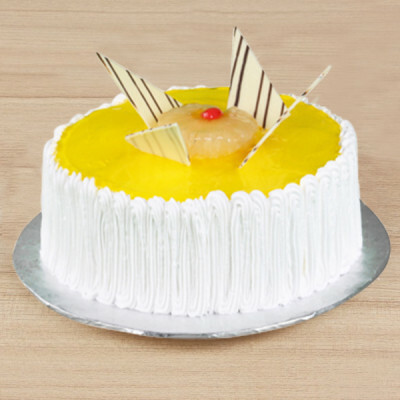 Simply opt for same day delivery, or send the delish delights and gifts anywhere, within 3 hours by choosing the express delivery option. 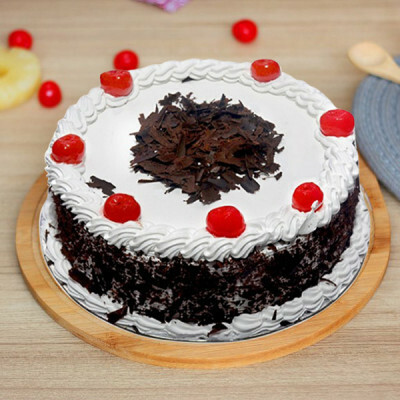 Plan a surprise for him, and get midnight delivery of his favorite cake, or send it to his workplace with our early morning delivery. You can send your love to him, anytime and anywhere, through freshly baked cakes, including, in countries like Australia, Sweden, South Africa, Canada, United Kingdom, United States of America, Singapore, Malaysia, United Arab Emirates, Germany, and France.